Days are getting shorter and shorter and temperatures are slowly, but steadily dropping. Winter is well on its way to the Northern hemisphere. I’m already dreaming about snowy sunny winter days at the ski slopes. 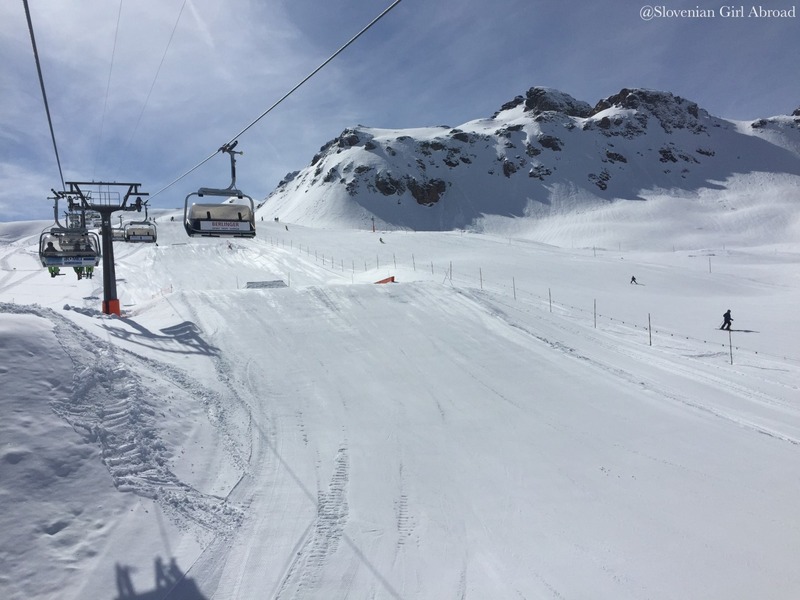 While counting the days till then, I’m reminiscing about my past ski trips, more precisely about one particular trip – trip to Klewenalp Stockhütte in Central Switzerland where I’ve skied on a sunny day in March. Want to know more about this trip of mine? Click on this link and read all about it! 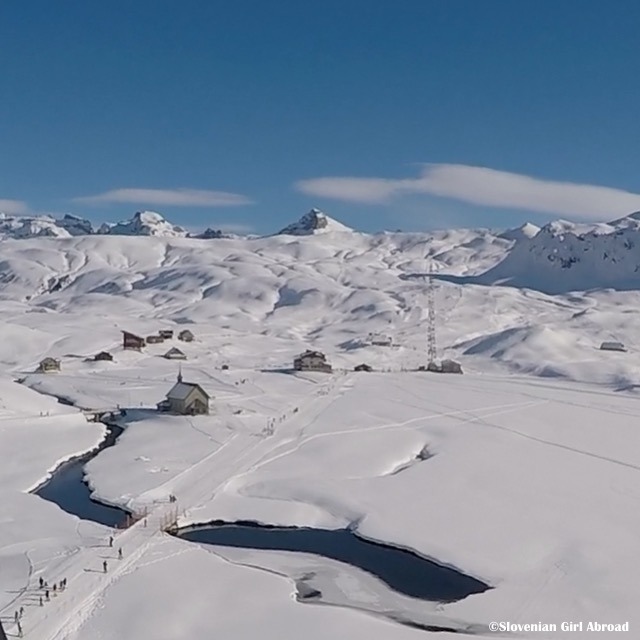 The spring is in its full bloom, and I finally managed to complete the video of my February ski trip to Melchsee Frutt, a small ski resort in Central Switzerland. I hope you all enjoyed this trip down memory lane. Sankt Moritz is a well known ski resort in the Upper Engadine (Oberengadin) region, in the canton Graubünden. It lies at the 1856 m altitude and has a reputation of being the birthplace of Alpine winter tourism. One of the first ski lifts in Switzeland began running in there in 1935. The town has hosted the Winter Olympics twice: in 1928 and 1948. 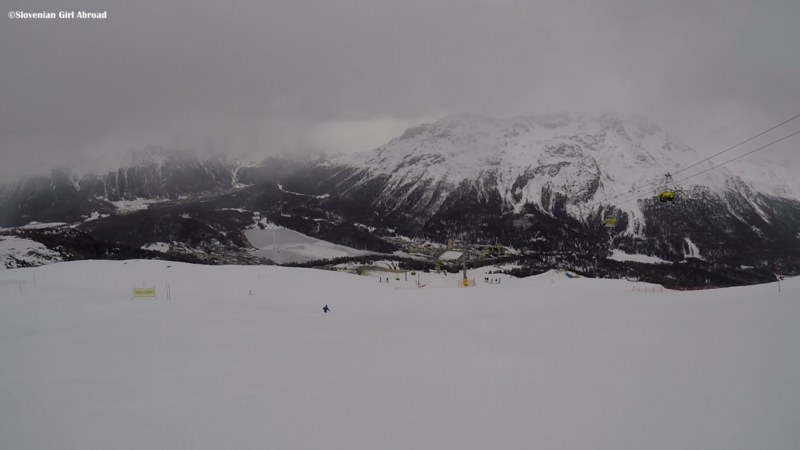 In February it had also hosted the 2017 FIS Ski World Championship. As such, it was a clear choice for this year’s annual ski trip with my father, brother and husband. 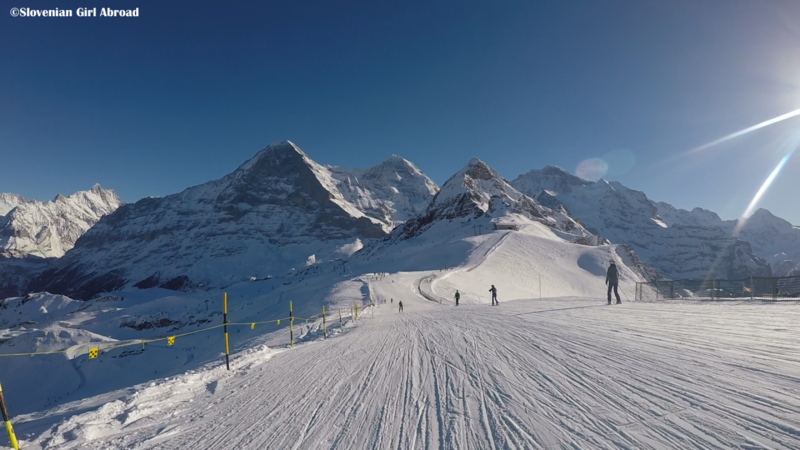 In January I’ve skied the snowy slopes of Kleine Scheidegg – Männlichen ski area located in the Swiss Alps above the village of Grindelwald in Jungfrau Region . You can read more about this trip here; here is the video of the snaps from that great day on snow. Hope you’ll enjoy it! What to do on a sunny February day in Switzerland? You go skiing! Previous Saturday my husband and I did just that. We went to Melchsee Frutt, one of our favourite places in Central Switzerland. 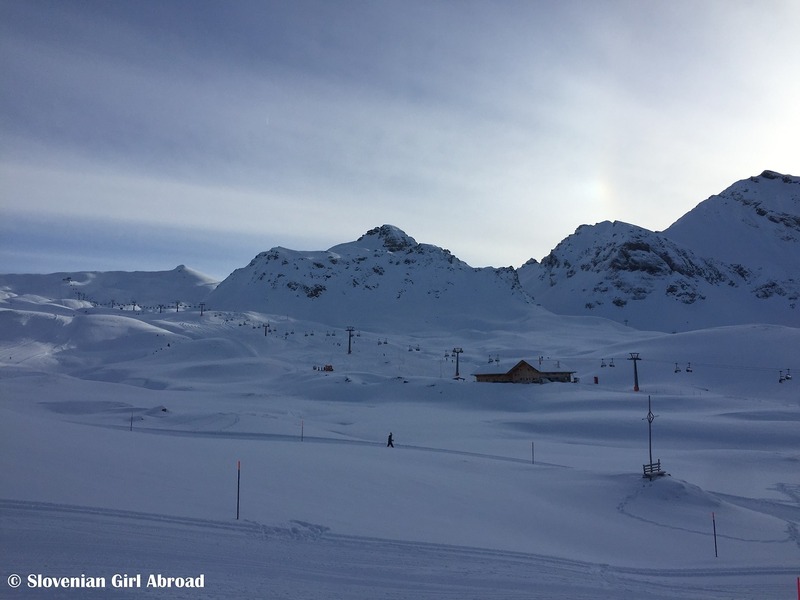 A week and half ago, my husband and I finally started ski season and went skiing to one of our favourite places ski, to Grindelwald in Berner Oberland. Some of my followers are probably aware I love this ski resort. Ski slopes there are great, the landscape is stunningly beautiful, the infrastructure is good and it is close enough to Luzern for a day ski trip. After we already thought winter has packed its bags and left for the southern hemisphere, it has returned and whitened the landscape with fresh spring snow. At that occasion, it’s time to write about my last day of 2015/16 ski season, I’ve spent at beautiful Melchsee-Frutt in Central Switzerland. Melchsee-Frutt is a truly special place where I keep returning to. It lies in the heart of Central Switzerland, on a high plateau at 1,920 meters above sea level. Previous Saturday my boyfriend and I went to Melchsee-Frutt to ski. We couldn’t chose a better day. 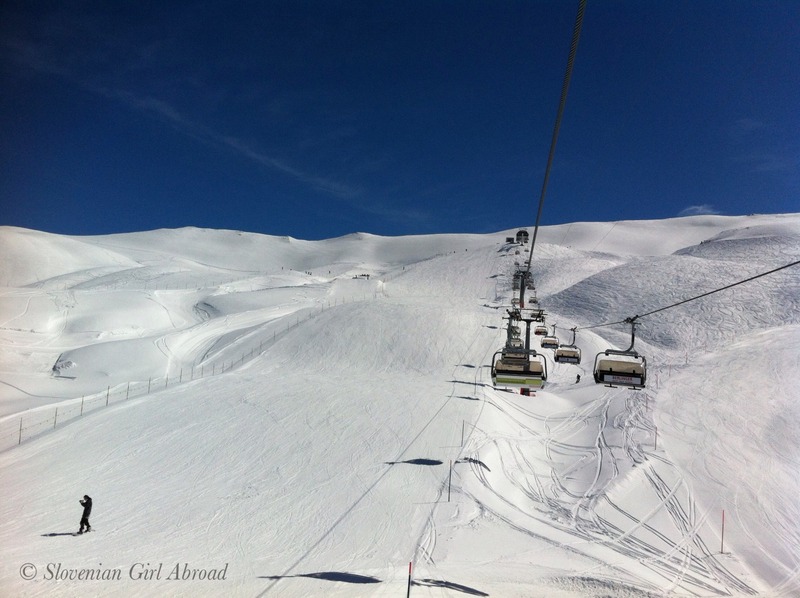 The sun was out, the conditions were perfect and we had a fabulous ski trip to wrap this season.